Benign prostatic hyperplasia (BPH) or enlarged prostate, also known as adenoma of the prostate, is one of the widespread male diseases over the world. 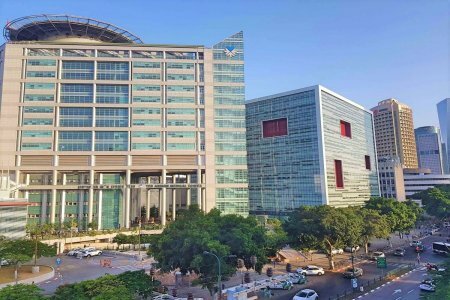 Best hospitals of Israel, Germany, Turkey, India, Republic of Korea, Spain, Czech Republic, Italy offer a highly-qualitative services for BPH treatment. 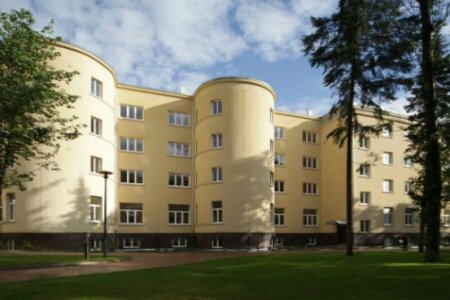 Specialists of these clinics have got a successful experience in diagnosing and treating of enlarged prostate. Compulsory diagnostics of benign prostatic hyperplasia includes consultation of urologist, laboratory researches (urinalysis and a blood test for the level of PSA) and ultrasound. Where necessary, a specialist can prescribe some additional analysis. Yes, first of all I want to say that the doctor was not very kind, the staff was so-so compared to other clinics. Anadolu Medical Center is a non-profit medical institution. Anadolu consists of multidisciplinary clinic, rehabilitation center, medical university and research laboratory. The Center provides high quality services at affordable prices for treatment. Specialists of Anadolu regularly do an internship with doctors of the United States or European countries, and provide Turkish healthcare system with world trends and methods. 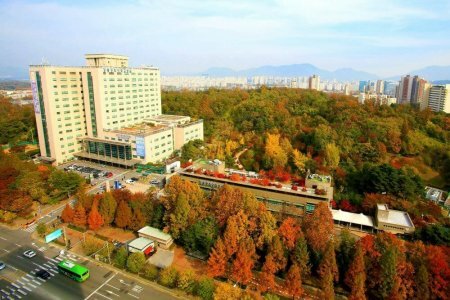 Prostate Clinic is the part of Korean Medicine Hospital of Kyung Hee Hospital at Gangdong. The Clinic is specialized on the treatment of benign prostatic hyperplasia. Specialists of Prostate Clinic integrate the new methods for prostate treatment: acupuncture, moxibustion, relaxation therapy and physiotherapy. 300,000 outpatients and 120,000 inpatients are treated in Korean Medicine Hospital annually. I have no complaints about the doctor and the clinic, but I did not get what I wanted. 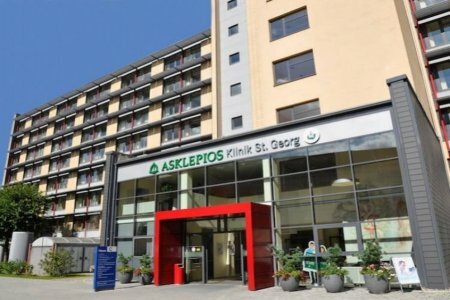 Asklepios Medical Group takes 70,000 patients for diagnostics and treatment annually. The Center includes the Department of Pharmacy, where the specialists produce medicines individually for each patient. 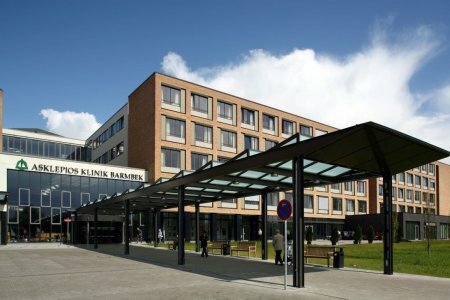 Urology Clinic is certificated by European Association of Urology (EAU). With more than 10 years of experience, Urology Clinic is the leader in the field of laser therapy. Alpha blockers are used to relax the muscles around the bladder bottom for easier emptying of the bladder. The only contraindication for using alpha blockers is a low blood pressure. Enzyme inhibitors or 5-alpha reductase inhibitors are the proteins for slowing down the metabolic processes and reducing the level of hormones, which cause the enlarging of the prostate. Enzyme inhibitors also reduce the PSA level in the blood. Combination therapy is a mix of alpha blocker with 5-alpha reductase inhibitor. Medication combo is used only in cases of BPH progression. Specialists prescribe this method of therapy when alpha blocker is not enough to cure prostate enlargement. Transurethral microwave thermotherapy (TUMT) is a minimally invasive procedure based on destroying of prostate tissue with heat. TUMT does not treat prostate enlargement, but cuts down urinary symptoms caused by BPH. Transurethral needle ablation is used for treating of benign prostatic hyperplasia symptoms. TUNA procedure is performing with the help of radio waves supplying through needles. Radiofrequency energy effects and destroys the prostate tissue. Burning sensation is the only possible side effect after TUNA. Transurethral resection of the prostate (TURP) is the most common type of surgery for benign prostatic hyperplasia according to the National Institute of Health. The procedure is used to treat blockage of the urethra. The most common risk that can occur after TURP is bleeding. Laser surgery is providing for destroying the prostate tissue with the help of a high-energy laser. For performing laser surgery, a specialist uses cystoscope, which passes a laser fiber through the urethra into the prostate. Laser surgery almost excludes the risk of bleeding. However, this type of surgery is not effective for great enlarged prostates treatment. Prostatectomy is based on making an incision to reach the prostate. An urologist can remove all or only a part of the prostate. Prostatectomy is used in cases, when the prostate is large, when a patient has some complications or when the bladder is damaged. How much does benign prostatic hyperplasia (bph) treatment cost ? Doctors calculate the cost of benign prostatic hyperplasia (bph) treatment individually for each patient. The price depends on the disease type, complications (if any), hospital's reputation, and doctor's experience. You may get the final benign prostatic hyperplasia (bph) treatment cost only after complete diagnostics and consultation with a doctor. The average cost of the consultation is $200. The lowest price is $20 and the highest — $810. The average treatment price is $9600. The lowest price is $2150 and the highest — $15900. 10,000 operations are performed annually by specialists of the Urology Department. The Sourasky Medical Center has all the necessary equipment for accurate diagnosis and minimally invasive surgeries that are safer and painless for the patient. The treatment is conducted by famous doctors such as Professor Haim Matzkin, Dr. Meyer David Gershbaum, Alex Tsivian and Professor Yuza Hen. The medical center offers benign prostatic hyperplasia (bph) treatments from $12200. The treatment cost depends on procedures required and condition complexity. The average hospital's ranking 4.4 according to 82 patients reviews. 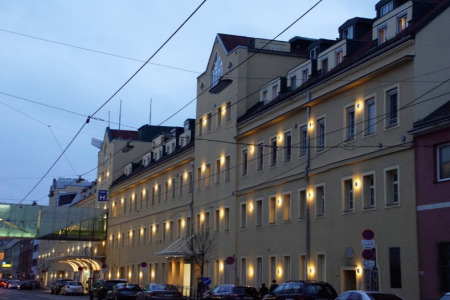 This hospital is typically chosen by patients from Israel and Russian Federation. The travel arrangement takes 2 days. The medical center provides a patient with free airport-clinic transfer, paid clinic-airport transfer and translator. Submit a request on Bookimed website and get the benign prostatic hyperplasia (bph) treatment cost in Israel and other countries. 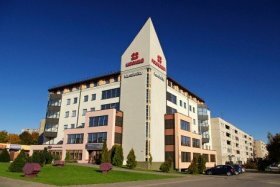 European Health Center Otwock also known as Chopin Clinic is the first private hospital in Poland. 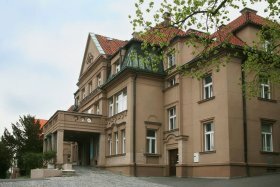 Center Otwock is the narrow-profile medical institution. Department of Urology is accredited by the European Urology Society. The Department is focused on the treatment of prostate enlargement. Specialists use the cutting-edge technologies developed by Philips Healthcare. It means that technologies for diagnostics and treatment are the most innovative in the country. The medical center offers benign prostatic hyperplasia (bph) treatments from $2150. The treatment cost depends on procedures required and condition complexity. The average hospital's ranking 4.3 according to 4 patients reviews. The travel arrangement takes 5 days. Submit a request on Bookimed website and get the benign prostatic hyperplasia (bph) treatment cost in Poland and other countries. The Urology Department of Vienna Hospital specializes in the therapy of the genitourinary system. Urologists treat malignant tumors, bladder hyperactivity, benign prostatic hyperplasia, and urolithiasis. Specialists perform diagnostics with the help of an endoscope. The operations are minimally invasive. Doctors provide surgeries through small incisions in 2-3 cm in the peritoneum. Teknon Hospital Barcelona is a part of the Spanish Quiron Medical Holding clinics. 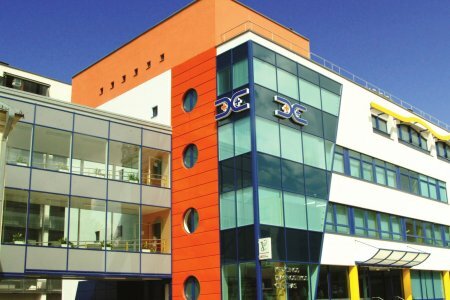 Teknon Medical Center shows the highest success rates in the field of surgical treatment in Europe. 24,000 operations and 150,000 diagnostic researches were performed since the foundation of the Hospital. Teknon Hospital has the most advanced equipment and the best doctors, well-known far beyond Spain. The Center has a consultative program for citizens of different countries. Each patient can choose an attending physician personally. The medical center offers benign prostatic hyperplasia (bph) treatments from $11400. The treatment cost depends on procedures required and condition complexity. The average hospital's ranking 4.6 according to 86 patients reviews. The travel arrangement takes 8 days. The medical center provides a patient with paid airport-clinic transfer, paid clinic-airport transfer and translator. Submit a request on Bookimed website and get the benign prostatic hyperplasia (bph) treatment cost in Spain and other countries. 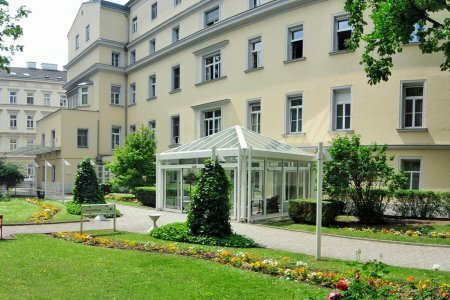 The Urology Department of the Döbling Hospital (Austria) is a certified center for the treatment of the male sexual system and sexual disorders. Urologists use safe techniques for treatment. Specialists perform endoscopic surgeries on the kidney, bladder, and prostate. A doctor conducts the procedure through natural openings using a probe and a mini-camera. 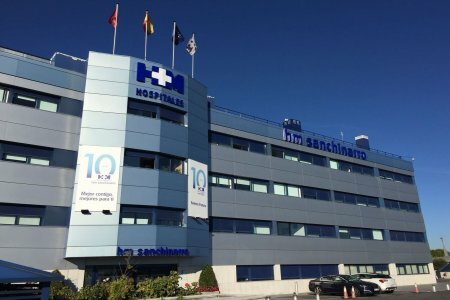 HM Hospitales is a group of clinics in Spain, which consists of 6 general hospitals and 3 advanced research centers. During 27 years HM Hospitales has provided high-quality services to its patients. 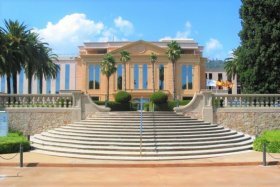 HM Hospitales includes only university hospitals, where the medical researches are provided and the doctors of different directions are taught. Only professors and doctors of the highest category provide treatment in HM Hospitals Group. A multi-stage system of medical care functionate in Private Clinic Josefstadt that provide the most effective and comfortable for the patient process of treatment. 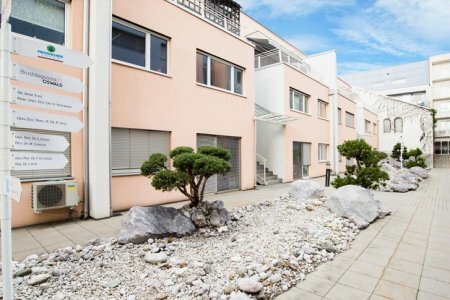 «Leeh» private clinic was founded in 2005, and it is one of the most modern clinics in Austria. The Department of Urology in Helios Medical Center specializes in the treatment of the kidney and urogenital system diseases. Urologists treat prostatitis, cystitis, urinary incontinence, impotence, and benign prostatic hyperplasia. 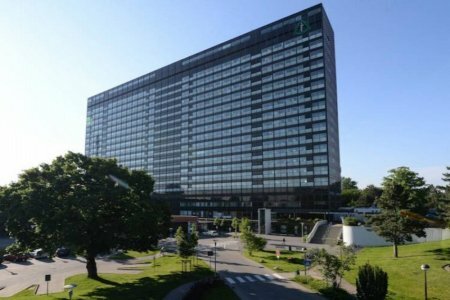 Helios Hospital is the 2nd largest center in Germany for testicular tumors diagnostics. Experts develop new methods for testicular cancer treatment. Surgeons of the Department perform operations through small incisions up to 6 cm. LIV Hospital is one of the leading medical institutions in Turkey. The high rates of the Hospital departments occupy the top positions among Turkish and world clinics. LIV Hospital tooks the 4th place as the certified center in robotic surgery after American medical centers. The Hospital includes its own Laboratory and Rehabilitation Center. 12,000 surgeries are performed at LIV Hospital annually. The medical center offers benign prostatic hyperplasia (bph) treatments from $13100. The treatment cost depends on procedures required and condition complexity. The average hospital's ranking 4.7 according to 55 patients reviews. The travel arrangement takes 4 days. Submit a request on Bookimed website and get the benign prostatic hyperplasia (bph) treatment cost in Turkey and other countries. 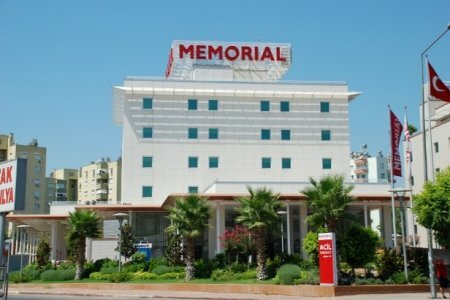 Memorial Antalya Hospital is a private multidisciplinary hospital in Turkey. It specializes in medical and radiation oncology, general, plastic, and reconstruction surgery. 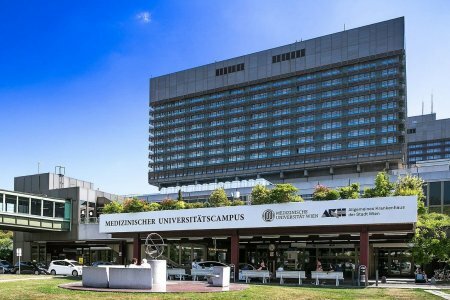 Memorial Antalya Hospital meets international standards of quality and safety according to the JCI (Joint Commission International), an authoritative organization evaluating world-class medical centers. 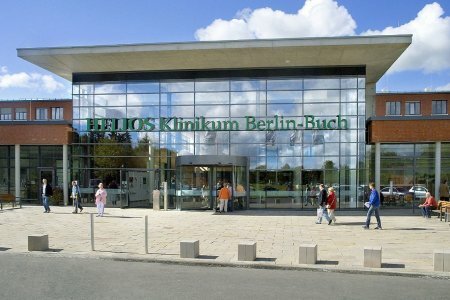 Meoclinic in Berlin is a one of the biggest international hospitals in Germany. 50 doctors work at Meoclinic specialized in over 30 medical fields. The Hospital consists of 5 narrow focused centers of radiology, cardiology, surgery, phlebology, and rehabilitation. Meoclinic has a certification according to the international Quality Management System ISO 9001:2008. 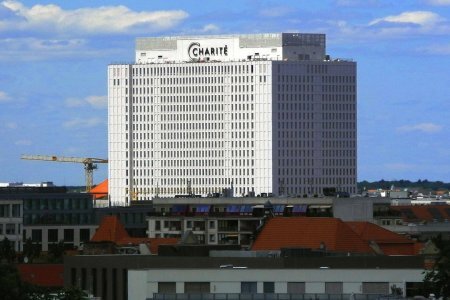 The Urology Department of Charité is the largest one in Europe. Doctors treat tumors of the genitourinary system, inflammatory diseases, perform reconstructive operations. There is a Da Vinci robotic system. It helps to do operations through 0.5 cm incisions. Non-surgical URS and ESWL technologies are used to remove kidney stones. They allow crushing the stones with a laser or shock-wave method. There are centers for the treatment of prostate cancer, sexual dysfunction and the Department of Pediatric Urology.